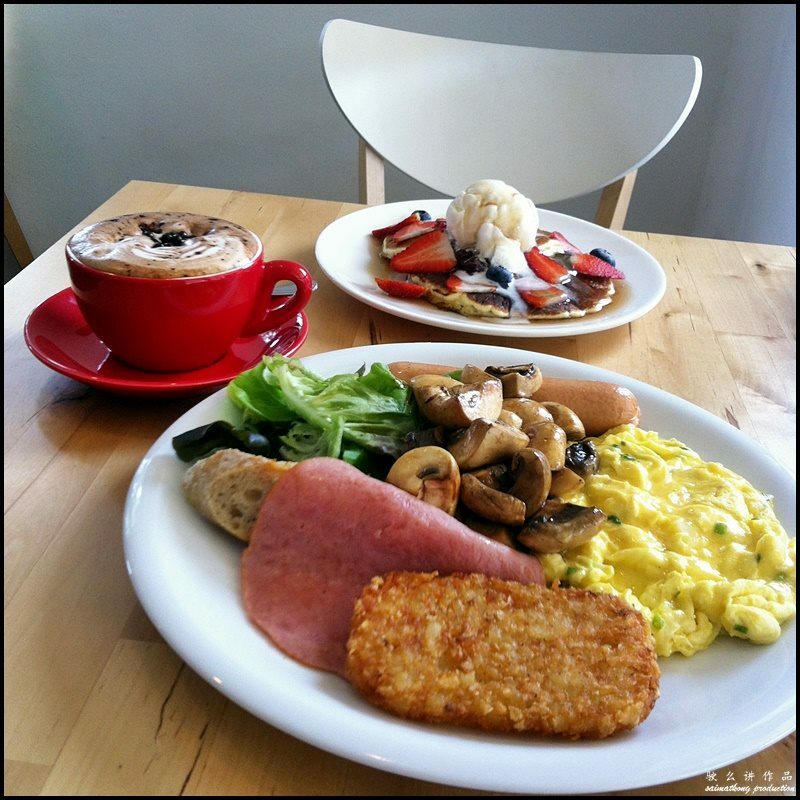 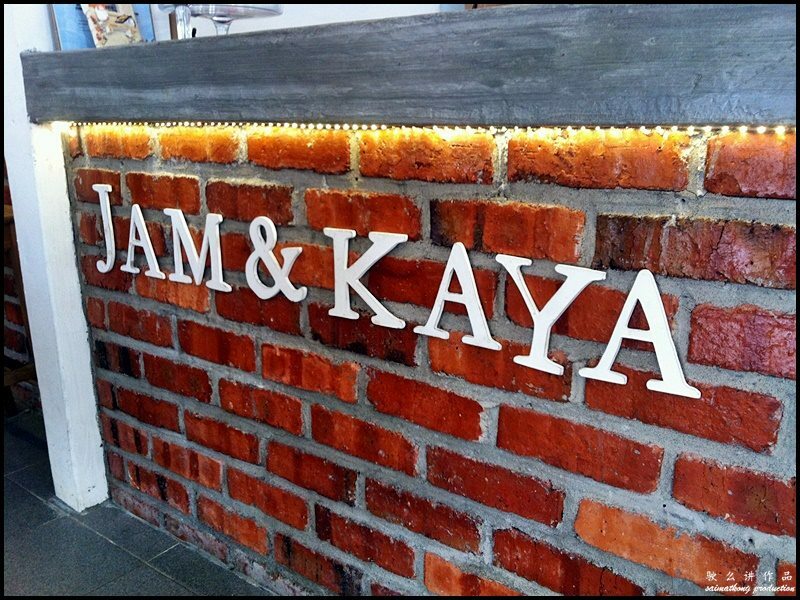 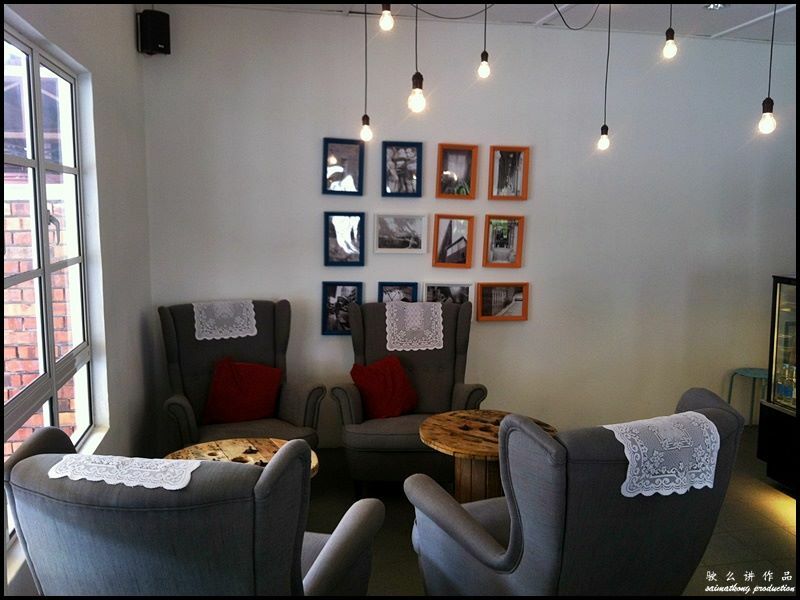 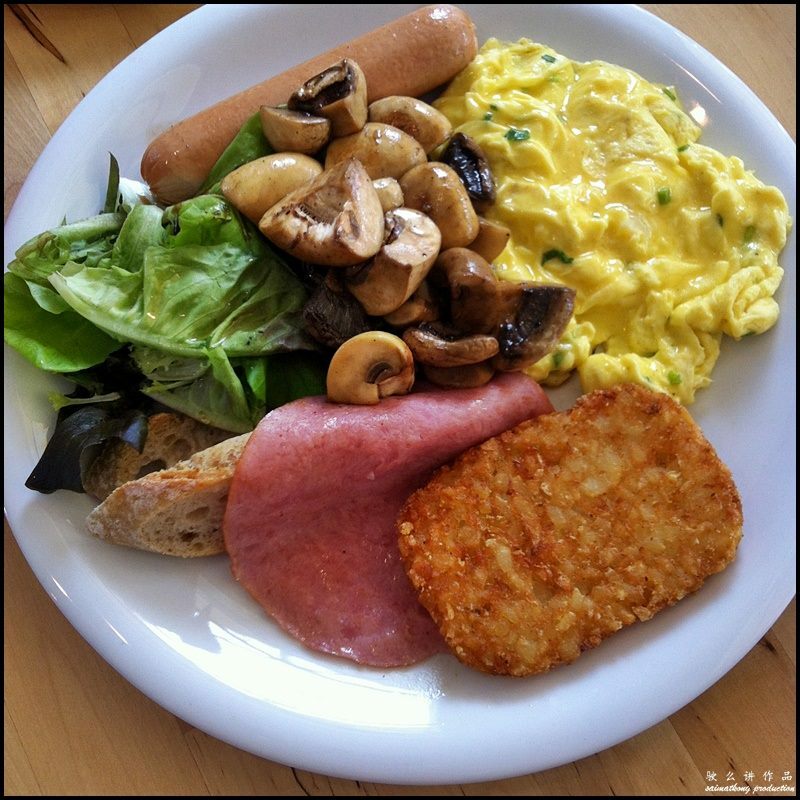 Jam & Kaya is a pretty cosy cafe situated inside PJ Palms Sport Centre and is just a few minutes walk to A&W. 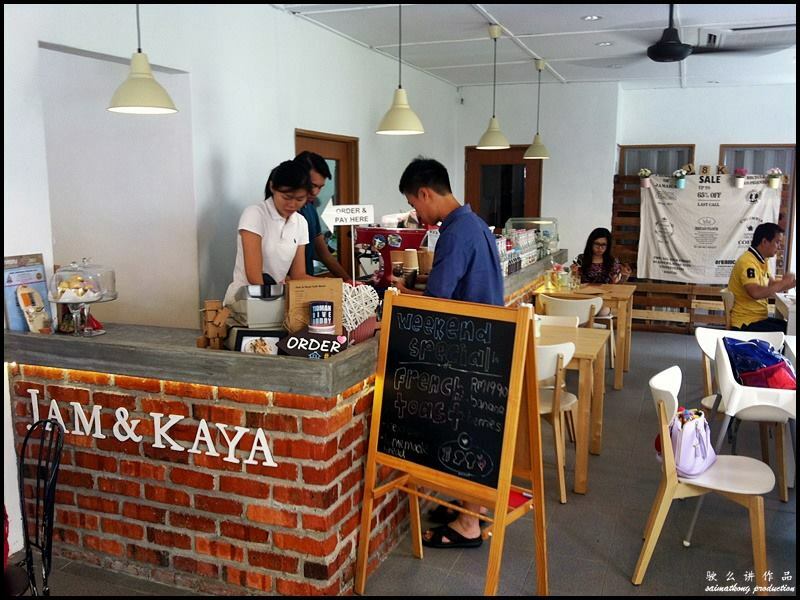 This cafe can’t be spotted easily and you have to walk through a Thai Restaurant first and then the swimming pool before reaching Jam & Kaya Cafe. 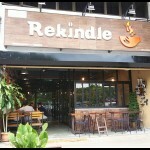 Despite its hidden location, this cafe was fully packed when we reached. 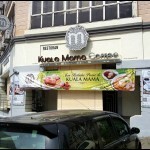 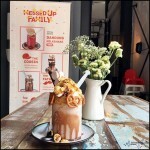 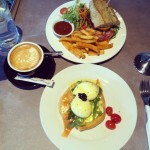 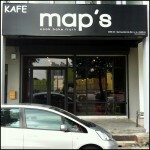 Their menu features a wide selection of cafe food such as All Day Breakfast, pasta, pancake, cakes, pastries and more. 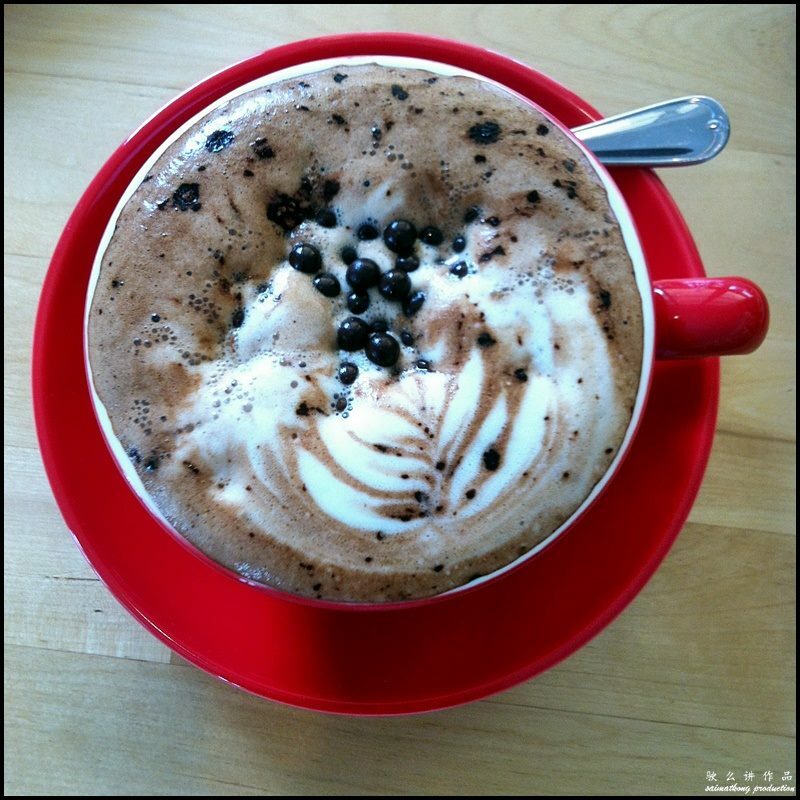 For drinks, there’s coffee, chocolate drinks, soda, fruit juices and tea. 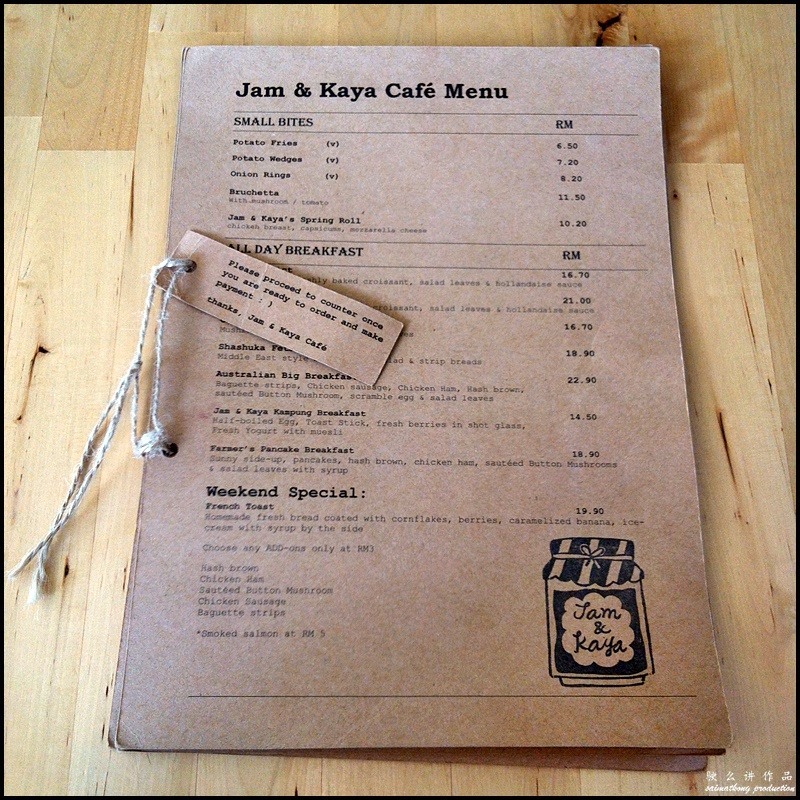 The charming decor at Jam & Kaya cafe. 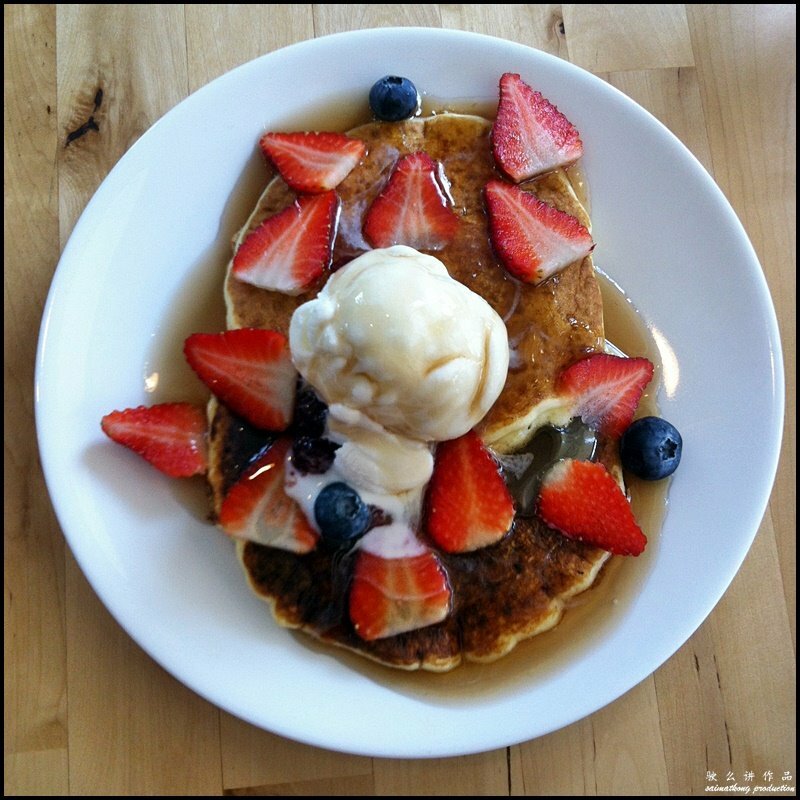 Jam & Kaya’s Pancake is made of pancake stacks with jam and kaya spread, fresh strawberries & berries and a scoop of vanilla ice-cream. 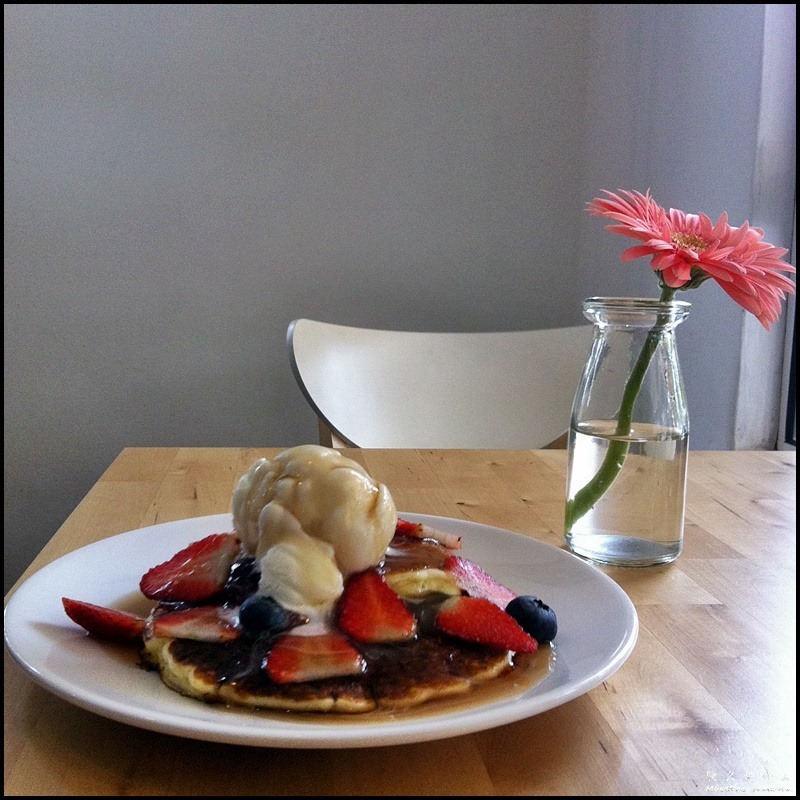 I took a bite of the pancake and it’s really good, light and fluffy. 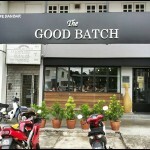 It goes well with the fresh fruits and ice cream. 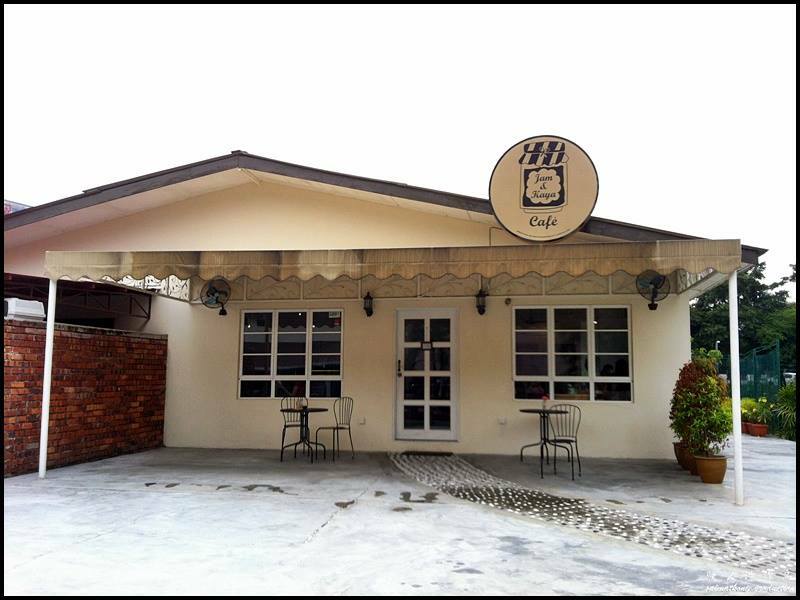 Facebook Album : View More Photo Here.